Hittin' a baseball game for part of your wedding celebration? 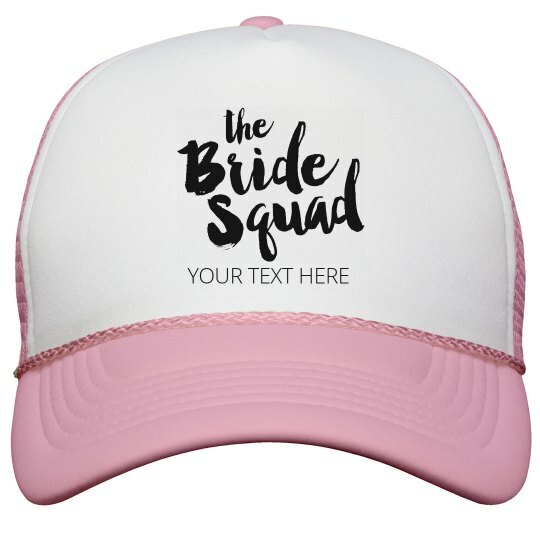 This bride squad hat could be the perfect accessory to your bachelorette party. Customize it with the names of your bridal party and have a ball.